Loch Leven is situated on the road from Glencoe to Fort William. 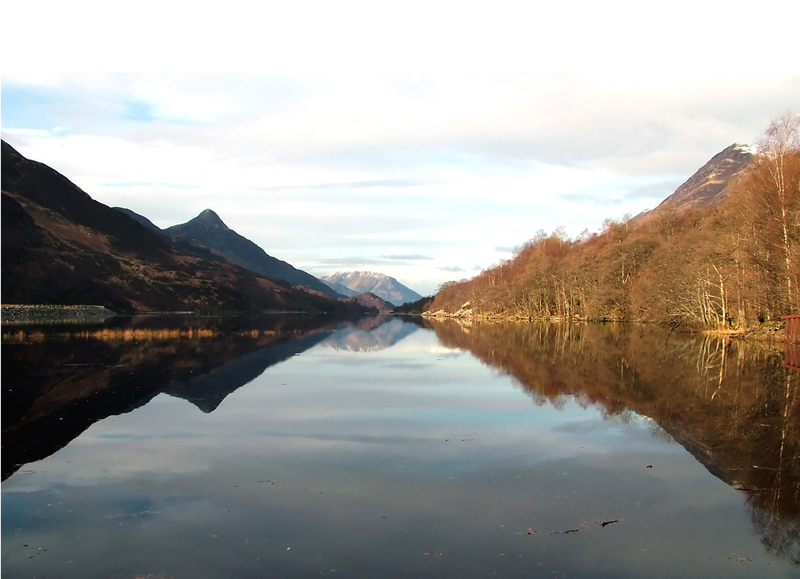 This image was taken from the car park of the Macdonald Hotel in Kinlochleven at the top of the Loch. It shows the Pap of Glencoe on the left and Ben a Bheithir in the centre.